What's cooler than bein' cool? That's right, ice cold. 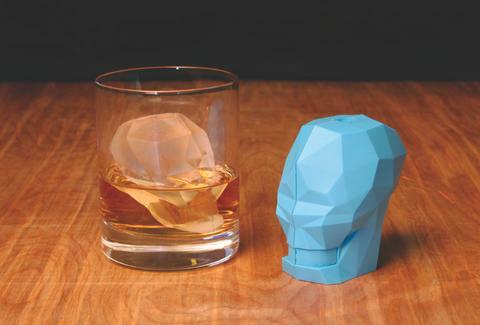 Get rid of your boring old ice cubes with this skull-shaped ice mold by GAMAGO. 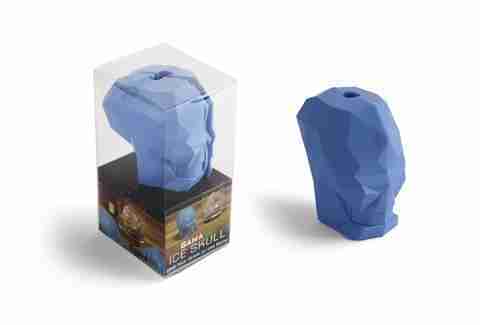 Just fill it with water, stick it in the freezer, and before long you'll have a frozen skeleton head to drop into your drink. The mold is made of silicone, so the ice can be removed with ease every time. You'll want to ditch the red cup for a tumbler to show off the coolest ice cube around.